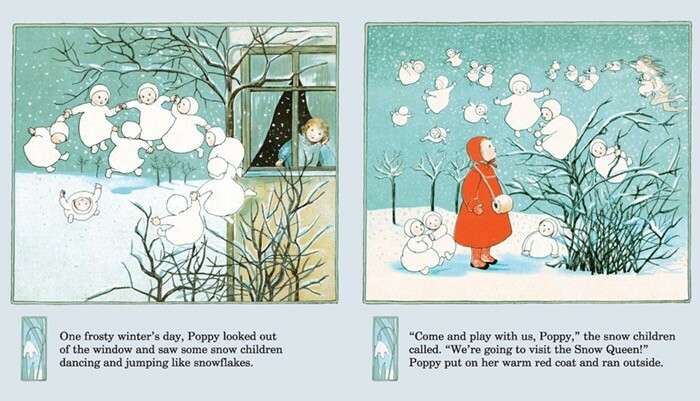 Sybille von Olfer Poppy is watching the snow fall outside her window when she realises that the snowflakes are really snow children, dancing and whirling in the garden. 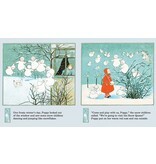 The snow children whisk Poppy away to the Snow Queen’s wintry kingdom, where the Princess is having a party! 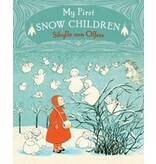 My First Snow Children is a lively abridgment of the traditional classic The Story of the Snow Children. 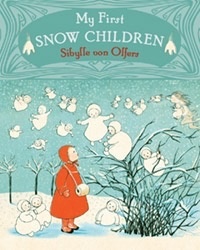 Presented for the first time as a beautiful board book for very young children, it includes all of Sybille von Olfer’s original art-nouveau illustrations, sympathetically adapted to fit the new format.